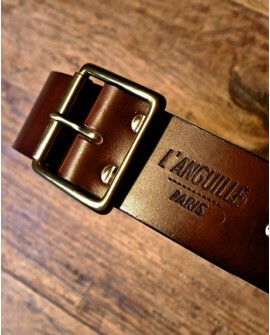 Characterized by its buckle with roller, the Bonnot belt smolders and comes to remind that the "illégaliste" movement, considered the revolution path as paved of lawless deeds.Each belt, made of vegetable-tanned leather, is handcrafted upon order. 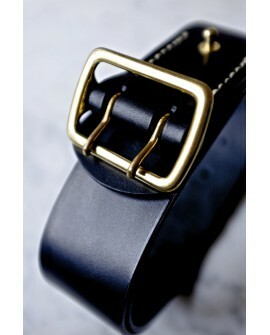 The sharpness of its buckle confers to the Kessel model timelessness and classicism. 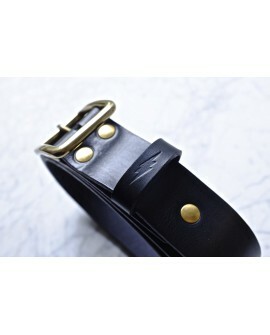 Discreet witness of your adventures, such as a 'Fortune Carré', it will fit to all situation. 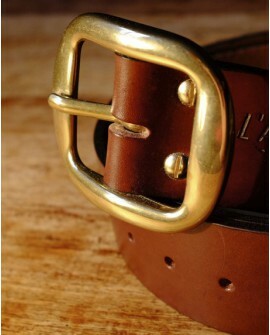 Each belt, made of vegetable-tanned leather, is handcrafted upon order. 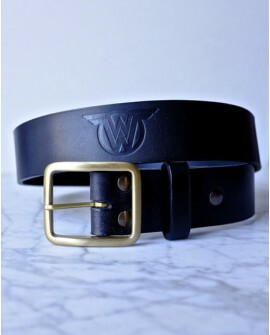 For the 2015 Wheels & Waves Festival, a robust belt with a leather loop was especially realized for the Southsiders. 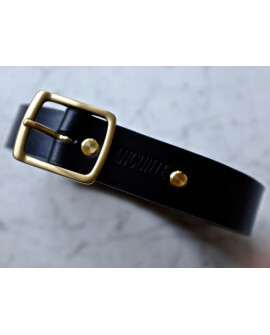 Indestructible, you've been warned! 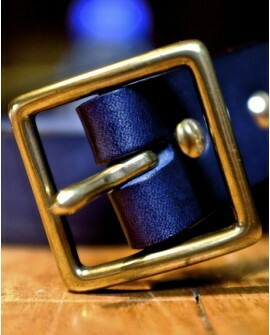 Each belt, made of vegetable-tanned leather, is handcrafted upon demand. 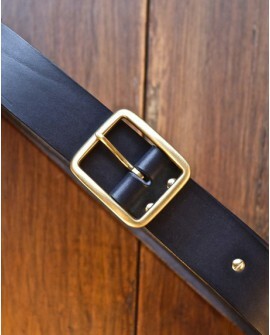 As for the Filochard model, the choice was made on a timeless solid brass buckle, with a height reduced to 3 cm, perfectly suited to the passers of your most formal trousers. 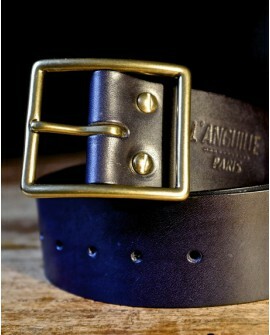 Each belt, made of vegetable-tanned leather, is handmade upon order.